Technology is a fascinating concept which has an unlimited scope for development. While on one hand, it brings in exciting new features that you might not have even imagined about, on the other hand, it also makes the existing ones obsolete in a matter of no time. When the era of smartphones began, we hardly knew that there would be so much more to it. And just when we all started to get familiarized and comfortable with it all, boom! Best Tablets were released into the market. A tablet is a fusion of a smart phone and a laptop, which enhances and enables you to access some features which are missing out on a smartphone as such. Tablets are basically very helpful for those who need to have a big screen to work on, and also for the ones who want easy accessibility for other official purposes. which you can consider for your next purchase. Samsung is a company which has had “over the roof” sales figures when it comes to the world of electronics. However, recently, with more and more companies coming up with new products to offer, the brand is being less chosen than before. This however does not change the fact that it has, is, and will be, one of the biggest and most reputable multinational giants and the Tab 3 Lite of the Galaxy series is no doubt one of the best picks as a great tablet under 200 USD. Let us have a look at its specifications and also weigh the pros and cons. The Tab 3 Lite which is an Android based tablet comes with the Android 4.2 Jelly Bean OS and is run by a 1.2 GHz powerful dual core processor. It comes with a flash memory of 8GB and is built with a commendable RAM of 1GB. The microSD card slot which allows you to expand your memory to about 32 GB is at your disposal to make use of. The T110 comes with a rear camera only feature and is of 2 MP. The screen is an impressive 7 inch capacitive screen with a resolution of 1024 x 600 pixels. It also features a good 3600 mAh battery which is expected to last long. The brand value and pricing is a good match. It has a decent battery life. It features ample storage space. It does not have a HDMI port for further connectivity. The screen resolution of 1024 x 600 is very low. The 1 GB RAM makes it frustrating if you overload it with applications. It has only one speaker which is placed at the back. It has no front camera. With a refreshing design, a 10.1 inch screen, a long battery life and a price tag of 196.95 USD, the Lenovo Yoga Tab 3 is undoubtedly one of the best picks from this list. The Lenovo yoga tab 3 has a 1.3 GHz Apple A5 processor and a 1GB RAM. The best feature about this tab is its rotatable capture, which can capture the best moments of your life at every angle. The 10.1 inch screen has a 1280 x 800 pixel resolution. Watching movies and playing games will turn a lot more interesting with the amazing HD display. The front facing speakers and the Dolby Atmos sound, deliver high-powered audio content. The AnyPen technology by Lenovo is another feature of key importance. With this technology, any conductive object can be used as a pen, and this can come in handy when your fingers are dirty and need to be kept away from the screen. The lithium ion battery provides a battery life of almost 18 hours. It has one Micro-USB port, and a headphone jack. The back panel of the tablet has a matte finish, which provides a good grip on the tablet. The built-in kickstand is kickass, and very convenient. All in all, the Lenovo Yoga Tab 3 has a simple system and hardware, but is well suited for everyday use. The Iconia One 10 B3-A20-K8UH runs on a powerful 1.3 GHz quad core processor of MT 8163 by Mediatek. It has a storage space of 16GB and runs on a RAM of 1GB memory. It has a 10.1 inch HD touch screen which has a resolution of 1280 x 800 pixels. It weighs about 1.2 pounds only, and has a Lithium ion battery which is expected to last for over 10 hours. It also has a 5 MP rear camera and a 2 MP front camera to enable your Skype calls. The memory is expandable up to a whooping 128 GB with the use of a MicroSD memory card. It comes with a lot of unnecessary preloaded apps. RAM restricted to 1 GB is a buzz kill. It is at times assumed that LG comes out with average products. If you think so, think again. And if you are not quite convinced, have a look at the LGV700 which was released by LG at the price tag of about 200 USD. Once you are done having a look at the specifications and weighing the pros and cons, you are sure to consider it as one of the good tablets under 200 USD. The LG E10 comes with Android 5.0 (Lollipop) version and has a 1 GB DIMM RAM and also a 1.2 GHz Apple A4 processor. It has a 10.1 inch screen with a maximum screen resolution of 1280 x 720 pixels. It comes with an internal storage space of 16GB and has an 8 MP rear camera. It also has a multi-window option for you to multitask. It boasts of a mind blowing battery of 8000 mAh. Outstanding battery life lasting for up to 3 days even with constant use. Good worth for the price. It takes a lot of time to power up. Being able to perform both as a tablet and a laptop for you is the Lenovo Miix 300. This detachable tablet is quite fascinating and is ideal for both, work and play as well. 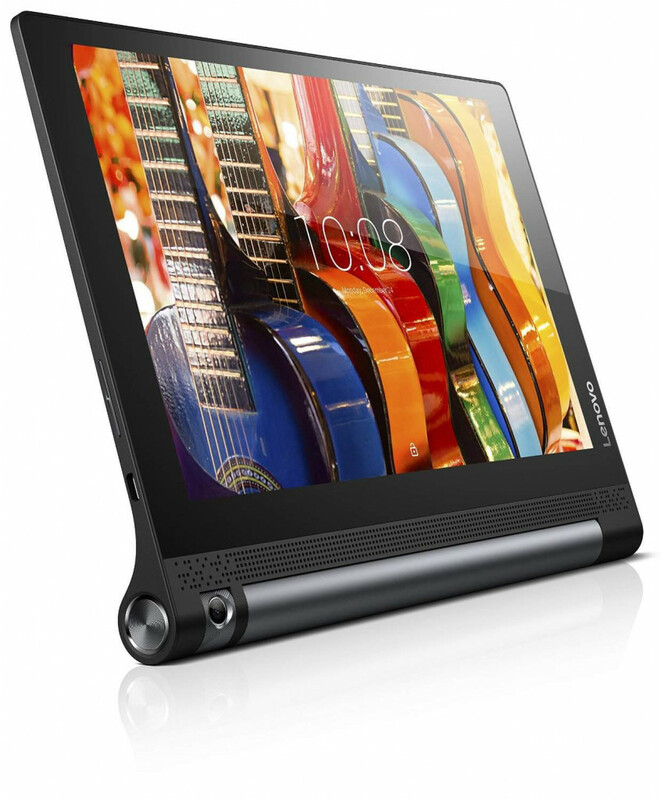 Let us have a closer look at what Lenovo has to offer through the Miix 300. 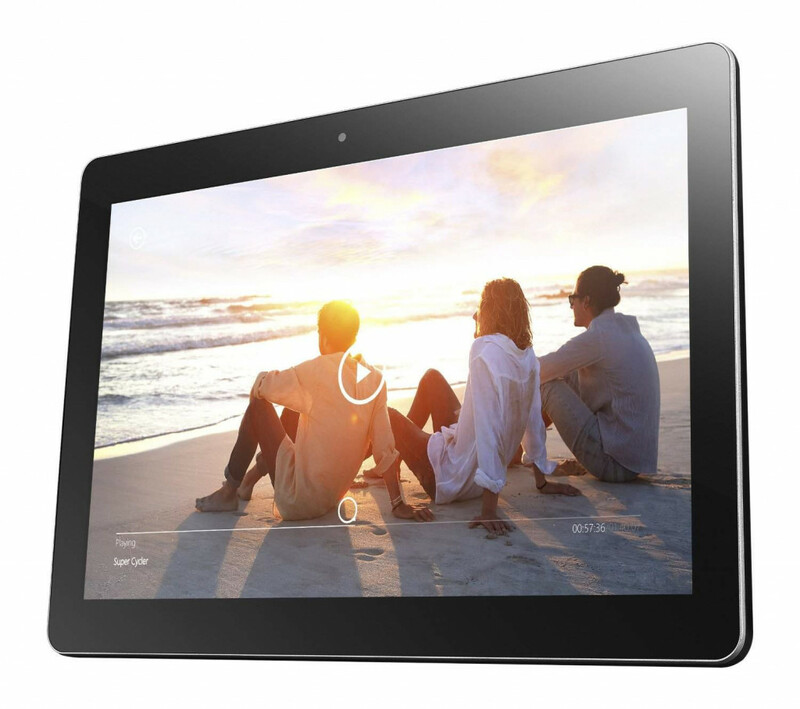 This 10.1 inch tablet that comes with a display of 1280 x 800 pixels, basically runs on a 1.33 GHz Atom Z3735F processor by Intel and on a RAM of about 2 GB. It has an integrated graphics processor as well. It comes with a flash memory of 64GB and features a rear camera which is 5 MP. It weighs about 1.4 pounds and runs on Windows 10. Acts as a mini laptop. It comes with a keyboard which makes it a user-friendly one. Screen contrast is magnificent for watching movies as well. Capable of some hefty multitasking. Transferring speeds may be hindered. Yet another release in the Galaxy series is the Tab E which is priced at 200 USD. The tablet enables you to read, play and watch movies with ease. The 9.6 inch tablet is sure to fit in your pocket which gives you so much at your disposal, whenever you need it. 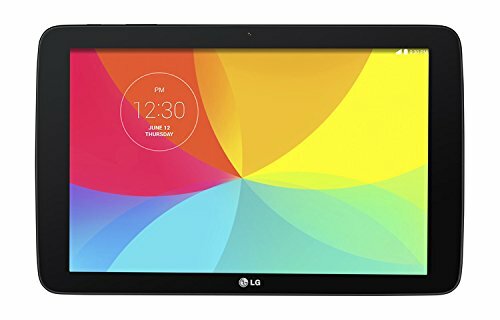 25 Best Tablets (2018) To Buy Online At Good Price & Great Features! The Tab E runs on a 1.2 GHz Snapdragon processor and has a RAM of 1.5 GB. It also has an internal storage of about 16 GB and comes with an attractive screen of 9.6 inches with a resolution of 1280 x 800 pixels. The storage is expandable by the use of a MicroSD card which can go up to 128 GB. It has front and rear camera (5 MP) as well, to enable your important video calls. 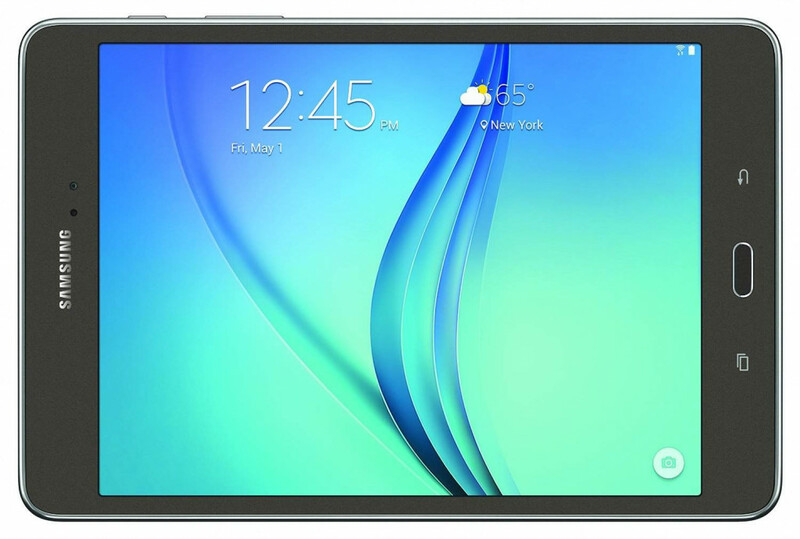 It weighs about 1.2 pounds and comes preinstalled with the Lollipop version of Android. It features a big, colorful and responsive screen. Smooth functioning of the tab. One might find it thick and heavy. Has poor volume and sound quality. 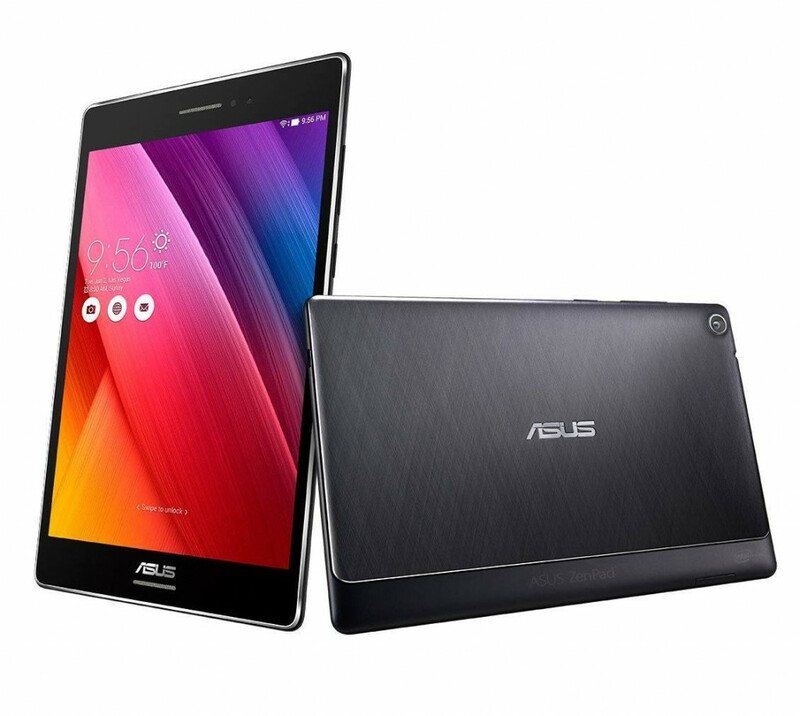 Here’s ASUS with its ZenPad series of tablets. ASUS is a Taiwan based multinational firm which has had its grasp on laptops, mobile phones, servers, etc. and has had an impeccable reputation over a long period of time. Here’s the ZenPad S8 by ASUS. Read on to know all about it. The ZenPad features an impressive 2 GB RAM and an internal storage of 32 GB as well. It runs on a 1.3 GHz 64-bit Z3530 Intel Atom Super Quad Core processor. It has dual camera on the rear and front which are 5 MP and 2 MP respectively. It also supports a MicroSD memory card which can accommodate an expandable memory of 128 GB. The 8 inch screen with 2048 x 1536 pixels is a huge way to go in terms of screen display quality. The battery life of the tablet is expected to be roughly around 8 hours. The 64 bit Quad Core processor is quite a catch. The 32 GB internal storage is a big boost from the 16 GB as found in other tabs. The 2K screen offers a sharp display. 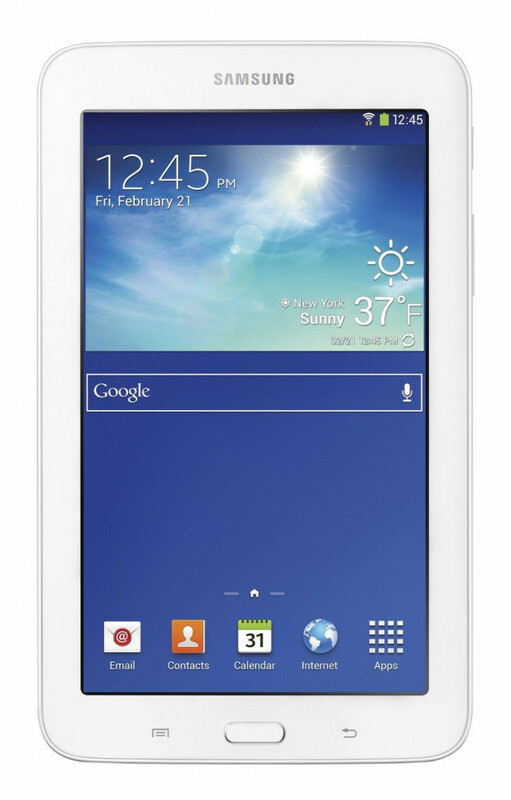 Here’s Tab 4 from Samsung in the Galaxy series. This tablet, which may seem lacking in all the loaded features which are found in other tablets, still makes for a great tablet for 200 USD. In fact, it is priced just a little above 100 USD, which makes it clear that it has been a while since the release. Yet, here’s a look at its specifications after looking at which you might want to consider it. This 7 inch Tab 4 has a WXGA display with a resolution of 1280 x 800 pixels. It runs on a 1.2 GHz Quad Core Qualcomm processor and has an internal storage of 8 GB flash memory and runs a RAM of 1 GB memory. The dual cameras at the front and back feature a 1.3 MP camera and a 3 MP camera respectively. An expandable memory of about 32 GB is available through the use of a MicroSD memory card. It runs as of now on Android 4.4 KitKat version, and you might be able to upgrade to Lollipop as well. Also, it is expected to last as long as 10 hours after a single charging session. RAM might seem insufficient to many. The tab runs on Android 4.4 KitKat by default. It has a 10 inch LCD screen with full HD and IPS display with a resolution of 1920 x 1200 pixels. 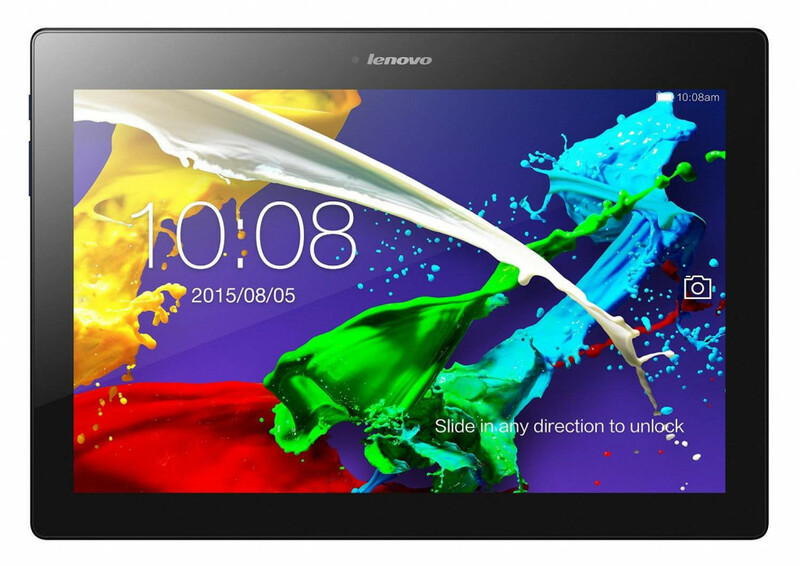 The Lenovo Tab 2 is powered by a 1.5 GHz 64 bit Quad Code MT8165 processor by Media Tek. It features a 2 GB RAM memory and also an internal storage of 16 GB. It has an 8 MP rear camera and a 5 MP front camera which produces decent quality videos and images. The battery is expected to last more than 8 hours. 10 Best Tablets Under $500 - Your Personal Gadget Guide! No lagging scenarios in terms of performance. 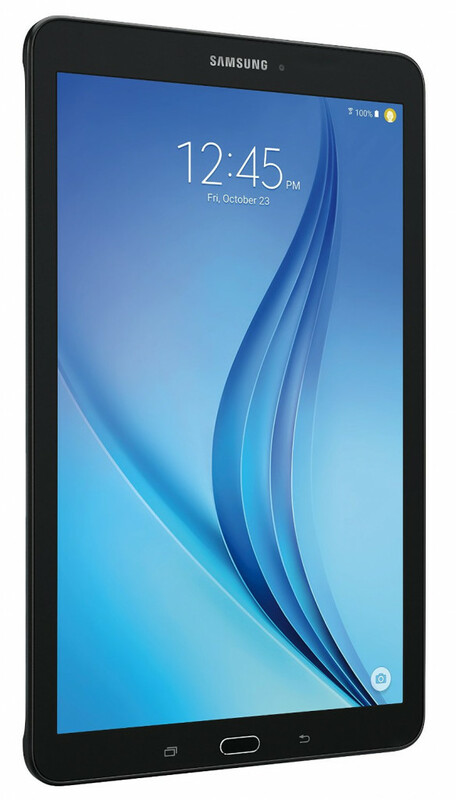 After the Tab 3, Tab 4, Tab E, we now are looking at the Tab A released by Samsung again as a part of its Galaxy series. With so many variants being released, one would wonder and be really confused about the choice to make. However, the Tab A comes in three variants of size, 7 inch, 8 inch, and 9.7 inch. It also comes with add on option of keyboard, S Pen and a combination of the two as well. Let’s have a closer look at it and find out if it is actually worth it. 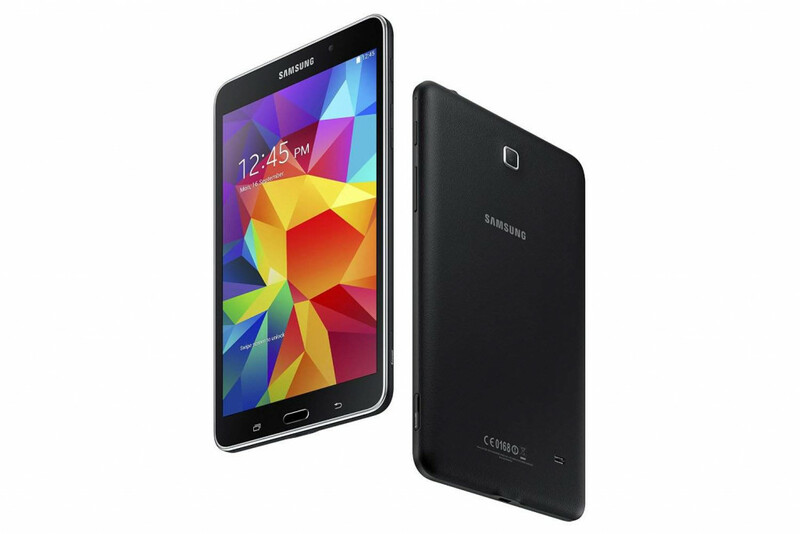 The Tab A runs on a 1.2 GHz Samsung Quad Core processor and has a 1.5 GB RAM memory and a flash storage of about 16 GB. It also hosts an expandable memory space of up to 128 GB with the use of a MicroSD memory card. It has an 8 inch display with a resolution of 1024 x 768 pixels. It is equipped with a rear camera of 5 MP and a front camera of 2 MP as well. It runs on Android 5.0 Lollipop which makes your operations smooth. The size is good enough to carry around in your pockets. Good to go screen resolution. It is OTG USB compatible. Fire HD tablets are engineered by Amazon which are sleek and light in weight and also said to be more durable than any iPad mini. It has its own Fire OS, and features Amazon Underground which is a one of a kind app store by Amazon. The Fire tablet has a splendid operation system with a fast processing speed. With unlimited Kindle service, the Fire tablet tops our list for the best tablets under 200 USD. The Fire series has 4 tablets under it such as Fire, Fire HD 6, Fire HD 8, Fire HD 10 ranging from prices of 39.99 USD to 179.99 USD. 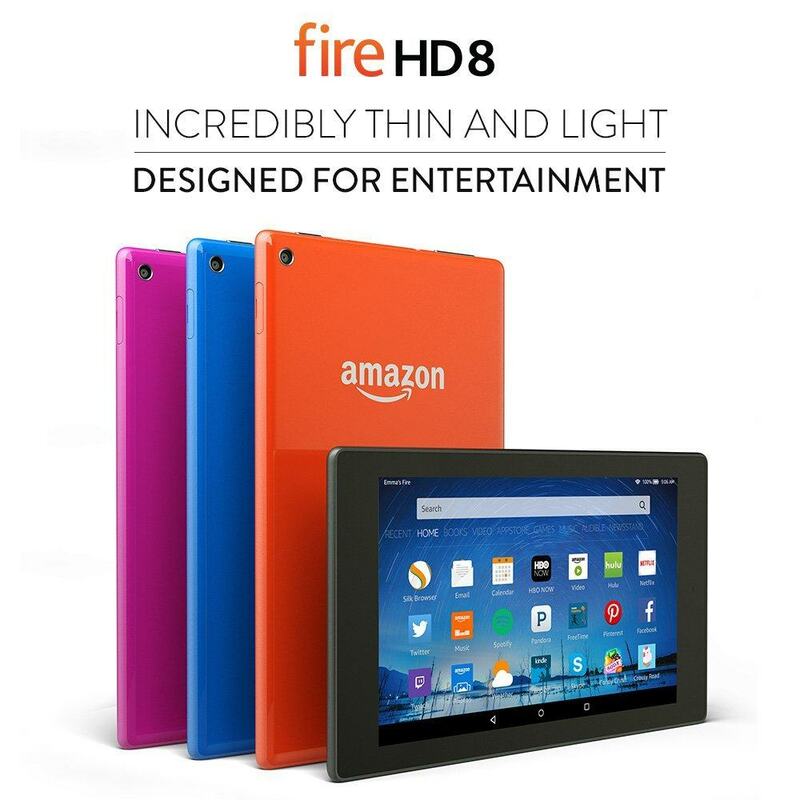 Let’s have a look at the Fire HD 8 in detail. It has an 8 inch touch screen which has a resolution of 1280 x 800 pixels and 189 ppi. It features HD video playback and has an IPS LCD fully laminated display. It weighs a little over 300 grams, and runs on 1.5 GHz Media Tek Quad Core processor, besides 1 GB RAM. It has a storage space of 16 GB (internal) which can be expanded up to a storage space of 128 GB with a MicroSD card. The battery life is expected to last as long as 8 hours and takes 5 hours to attain full charge. It has a 720p front facing HD camera and a 5 MP rear HD camera. It has dual stereo speakers. It has complete access to Amazon content. Best suited for watching videos. Screen resolution is not great. Lagging issues while switching applications. Battery life may not be up to expectations. Now that you have a list of some of the good tablets under 200 USD, it is important to know what features you need to basically look out for while purchasing one. Buy the one that meets your requirements, and is not just flashy. Also, make sure that it is ultimately your individual decision, and don’t simply go by word-of-mouth reviews. Lastly, let us know which tablet appealed to you the most from the list above. We would also love to hear from you in case we have missed out on a model which deserved mention. With companies like Samsung, Acer, ASUS, Lenovo, etc coming up with so many models and versions of good tablets under 200 USD, do you think the tablet industry is growing? Or, is it just another intermediate phase of technology which will become obsolete by the time we realize it’s done? Share your comments here. Thanks for a big help through this post, i was tired of surfing internet for my new Tablet of my budget. and i am gald i found it here. Thanks again! !